Nail polishes are a stylish and fun way to create a beautiful look for your hand. But most of the conventional nail polishes are quite harmful to your nails as well as for the environment. Due to this reason, many manufacturers are employing nail polishes with non-toxic and environmentally friendly ingredients. 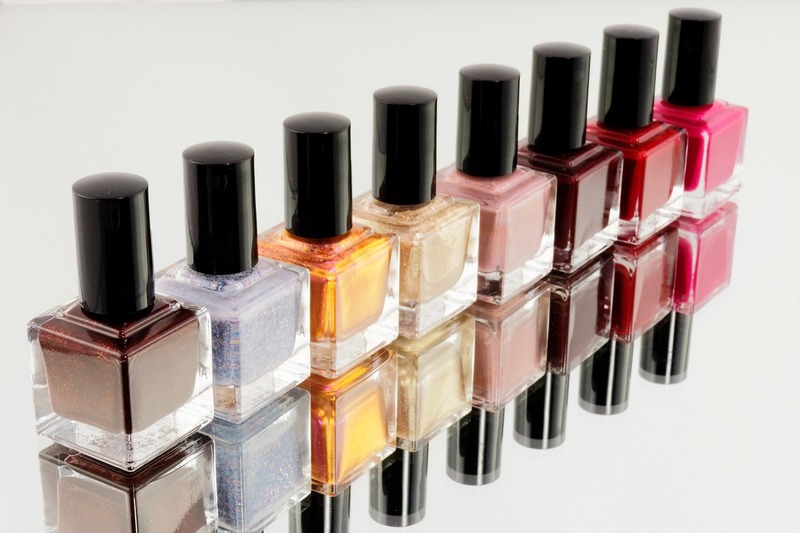 Do you have a doubt, is nail polishes in your hand nontoxic? If so, then you can eliminate the doubt by choosing a best nontoxic brand from the online stores. Yes, there are plenty of nontoxic nail polishes which are highly safe and protected for your fingers and hand. It will never create any unwanted side effects on applying regularly. Whenever you tend to buy the non-toxic nail polish, make sure to read the label mentioned on the bottle. Other than that, it is better to prefer for the odorless product which does not create an unpleasant smell. Formaldehyde: It is a type of carcinogen which is employed in the preservation of dead organisms and employed in lab preparations. This harmful chemical must not be inhaled or get in contact with your skin. Toluene: It is a type of chemical which can create CNS (Central Nervous System) problems and issues in the reproductive segments & hence create dizziness. Moreover, it is a harmful chemical found in gasoline as well. Dibutyl phthalate DBP: It is the type of chemical available in nail polishes and this chemical is banned in states like Europe. This chemical creates reproductive issues, organ issues and hence disrupts your endocrine system as well. When it comes to nail decoration, everybody likes to apply colorful polish to enhance your nail look. But, it is quite important to take effective decision to make sure that you do not have any harmful effect on your nail polish. Here are the important reasons to select non-toxic nail polish for your hand. Nail Polish is made up of chemicals which seem to be harmful to the users including DBP and Toluene which ensures to create cancer and nervous system problem. Unless you choose for nontoxic polishes, you are tending to expose yourself to the hazardous ingredients. Do you know nail polishes must be carefully disposed of liked the hazardous household wastes? The old nail polish bottle must be thrown in the garbage and the ingredients found in it will pollute the ground fills. Most of the traditional nail polishes and treatments will dry out your nails and make them weak with repeated usage. Your nails will become yellow color if you do not take a break from nail polish. Chemicals which are found in toxic nail polishes will harm the surrounding environment. The factory which produces those toxic products seems to affects the environment drastically. Due to this reason, it is better to avoid toxic polishes and adopt non-toxic brands.